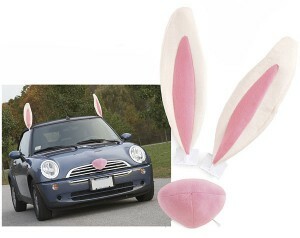 Dress up your car for the Easter holiday. Go ahead. You know you want to.